Gordon Elliott's Winners At The 2018 Cheltenham Festival? Gordon Elliott is one of the greatest trainers in National Hunt Jumps Racing at the moment and during the past few Cheltenham festivals he has produced some superb winner in the big races. At the Cheltenham Festival he has been on of the leading trainers for the past 5 years, always managing to acquire great horses throughout the season and preparing them perfectly just in time for March. Last year over the four days of the festival Elliott picked up a superb eight winners that saw him finish first in the Trainers Championship ahead of Willie Mullins who had seven winners over the four days at Prestbury Park. 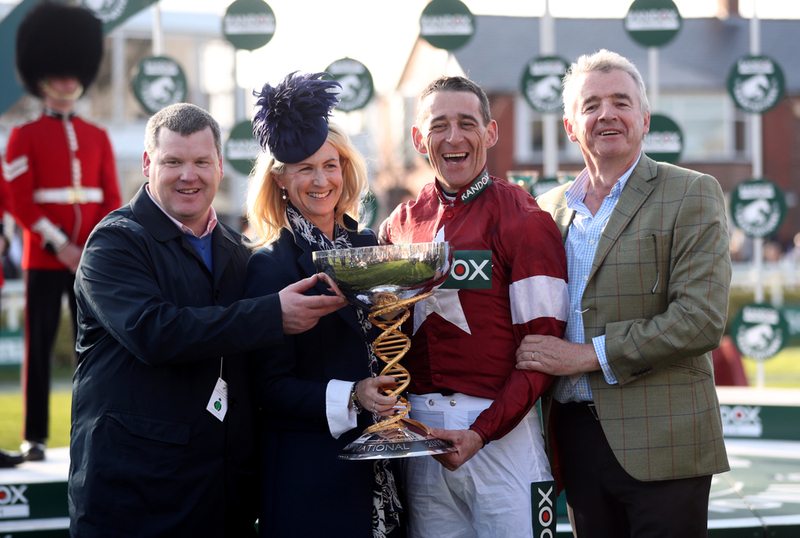 The Gigginstown trainer had a slow start to the festival back in March not having a winner on the Tuesday but made up for that across the Wednesday, Thursday and Friday to take the glory. We have created this quiz for horse racing fans across the world, and if you are a racing fan you will surely know everything there is to know about the Cheltenham Festival. With only seven answers to get we have made this quiz quick fire only giving you 2 minutes to get all seven correct. There are hints to help you with the questions, giving you the jockey who was on board the horse and also what race they won at the meeting. This quiz is not multiple choice so apart from the clues you will have to rely on your knowledge. Good Luck! Don't forget to send your scores into @TWEnclosure and the best will be retweeted. We do expect you to be getting full marks!